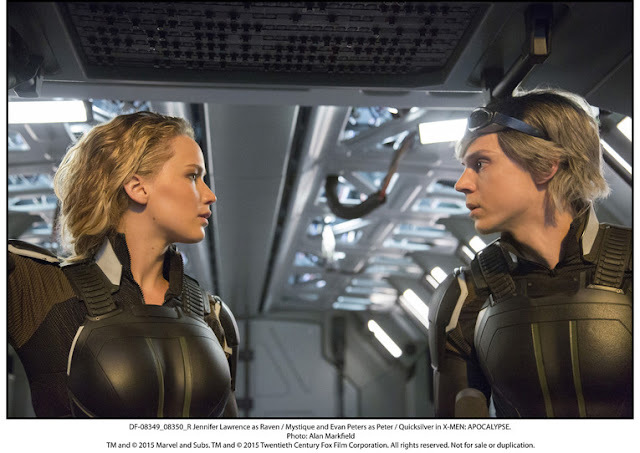 New pictures from X-Men: Apocalypse have been release, and they give us our first good look at the characters. If you do not already know, the film is set in the 80s and will feature Apocalypse as the main antagonist. Below are the pictures with my commentary. Oscar Isaac will no doubt be a fantastic Apocalypse, and the use of practical makeup is an excellent idea. However, he looks a little strange, but then again, this is a production picture, if I am not mistaken, so the final product will be different. 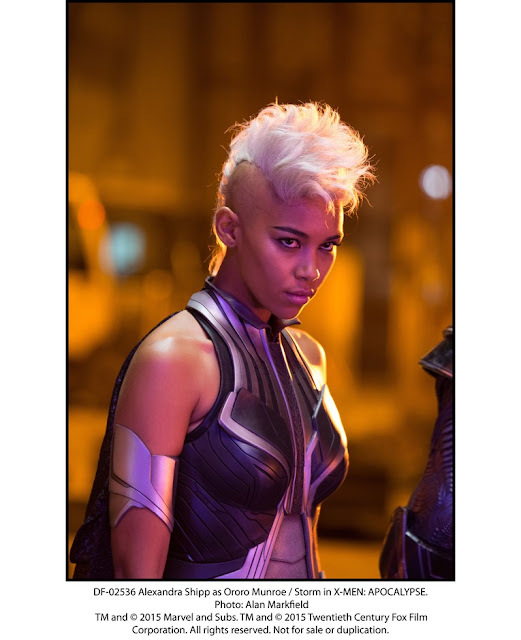 The use of the classic Mohawk look for Storm is a fun idea considering that this is the 80s. Psylocke, one of my favorite, yet underused, characters, and she looks great in the almost 100% comic book accurate attire. 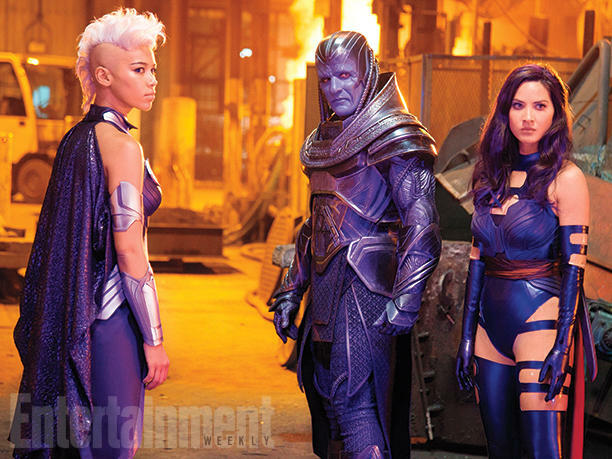 The heavy use of purple for all of the characters fits the 80s and Apocalypse theme well. 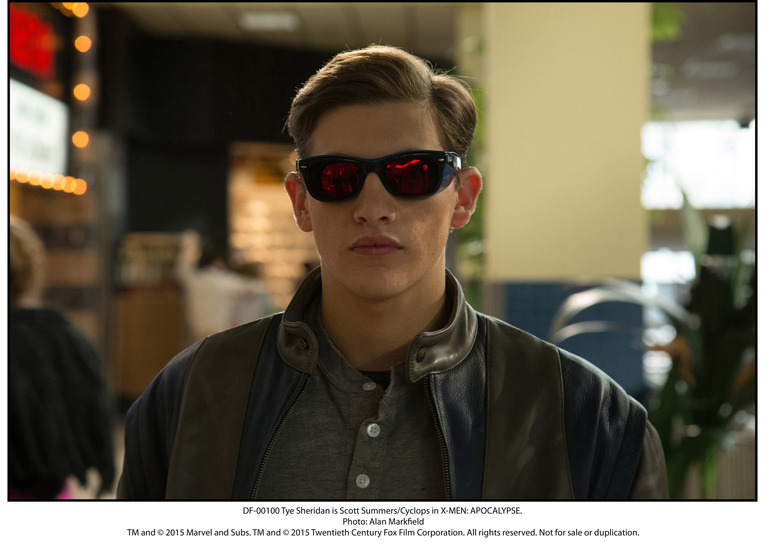 Cyclops’ appearance is exactly what I would expect, which is great! Hopefully, this time around, he will actually have some personality. 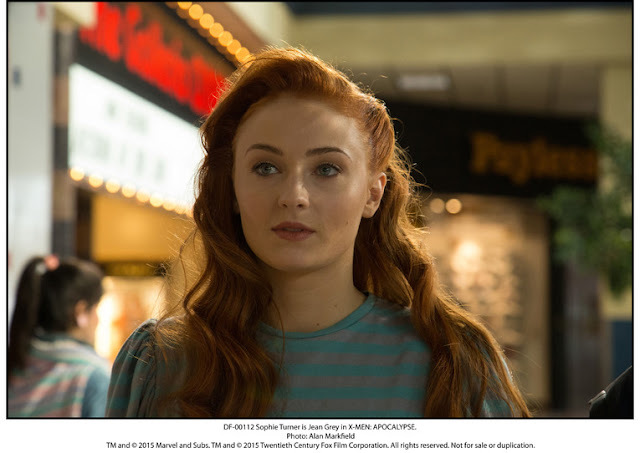 Eh, I am on the fence about Jean Grey visually, but I am hopeful. Now this is perfect! Jubilee looks exactly like the 80s comic and the 90s cartoon version of the character! Not much to say other than Fassbender returns! 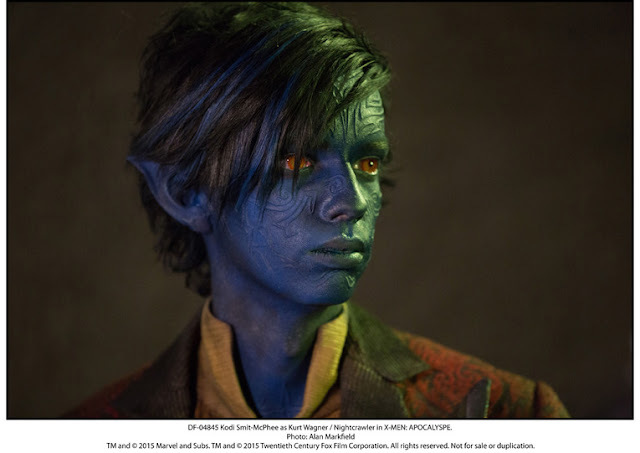 For a young Nightcrawler, this is a good look for the character. I hope he is just as entertaining to watch use his powers in this film as he was in X2. 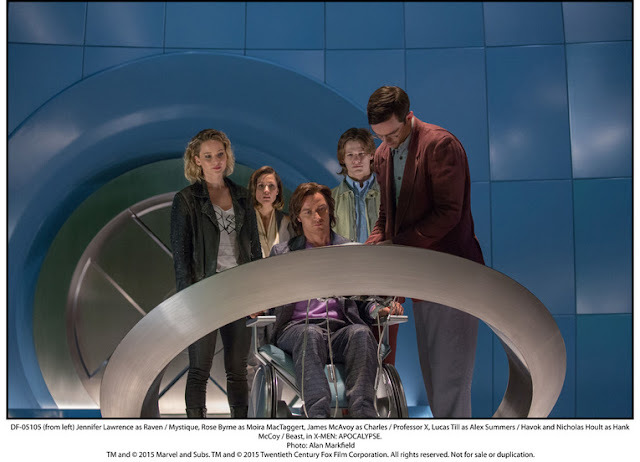 Is it just me, or does Professor X look a little strange? Otherwise, this is what the Cerebro will look like, and I like it. At first, the goggles on Quicksilver's head looked like a dumb headband, but now knowing that those are goggles, I can't wait to see more of the character! What do you think? Please comment below and let me know! 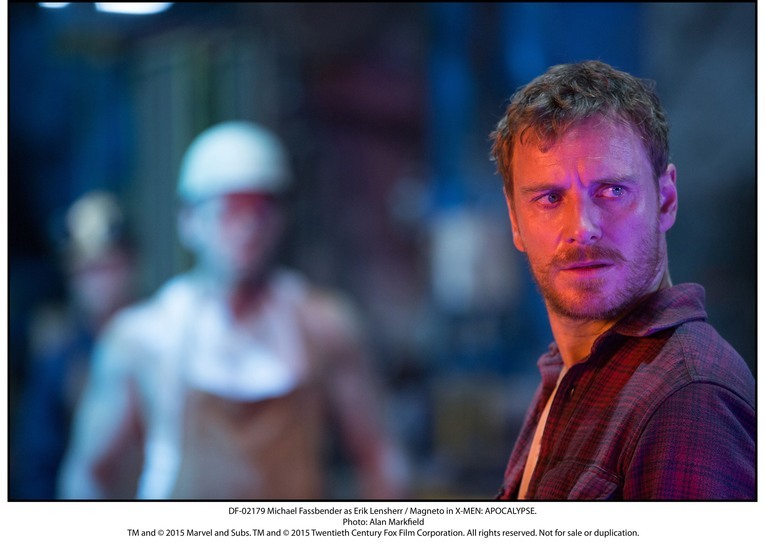 And are you excited for this new X-Men film?